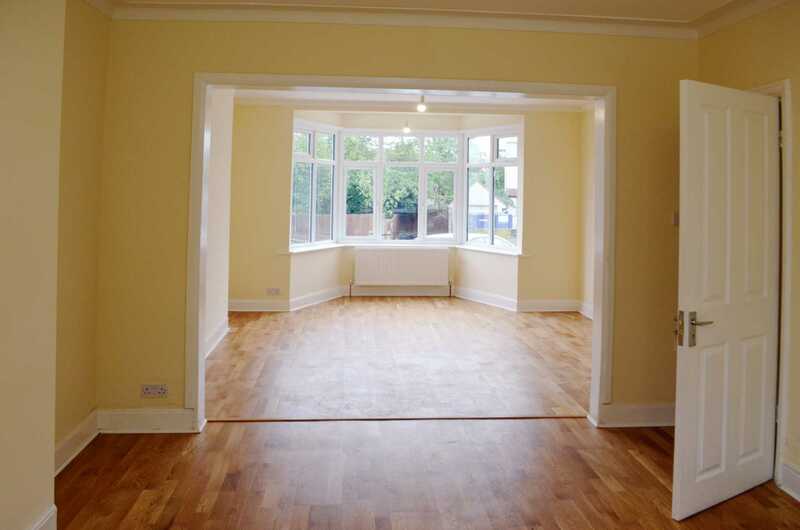 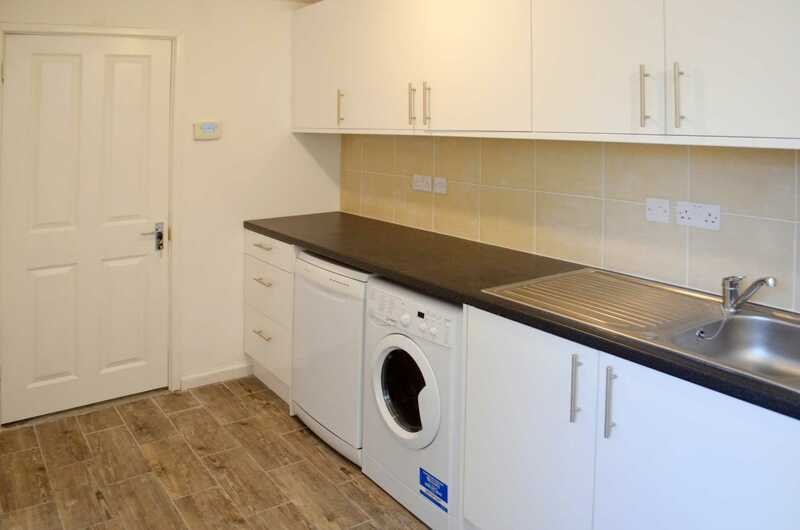 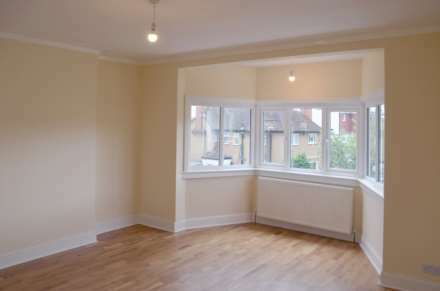 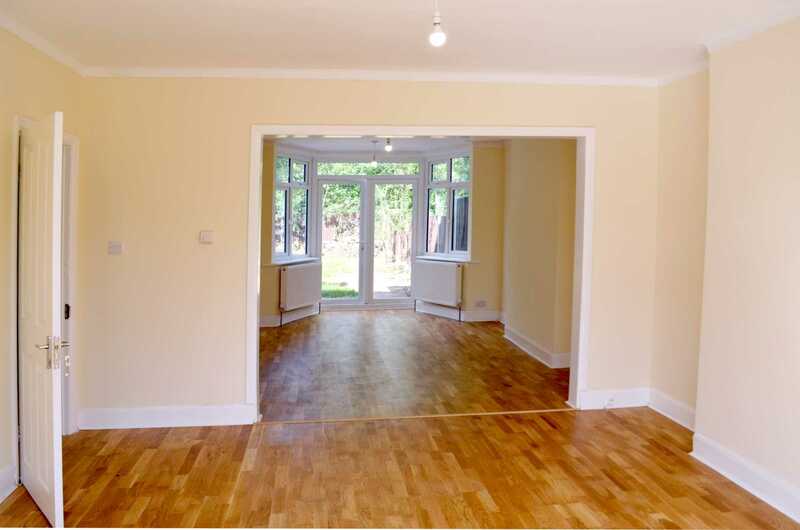 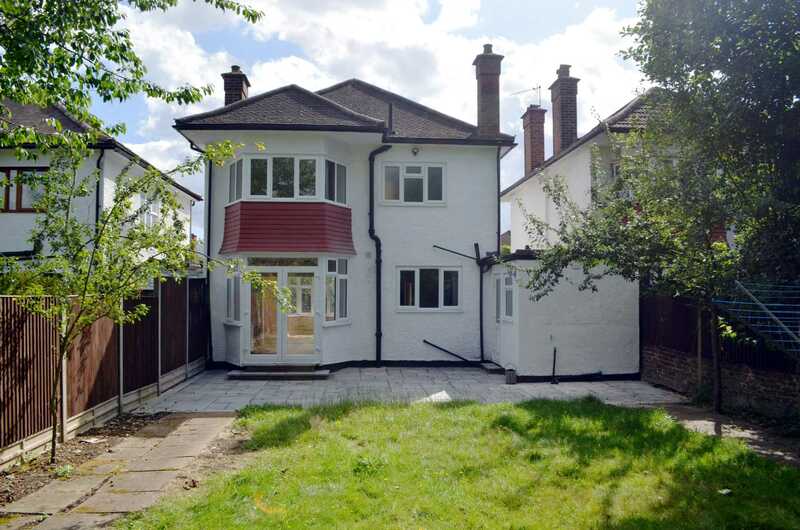 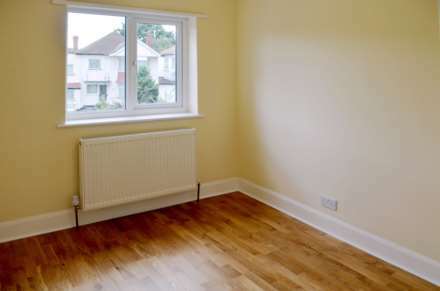 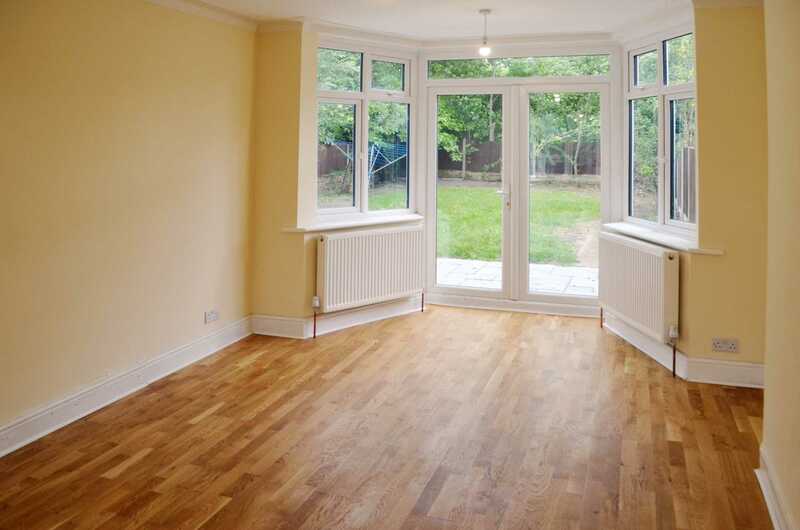 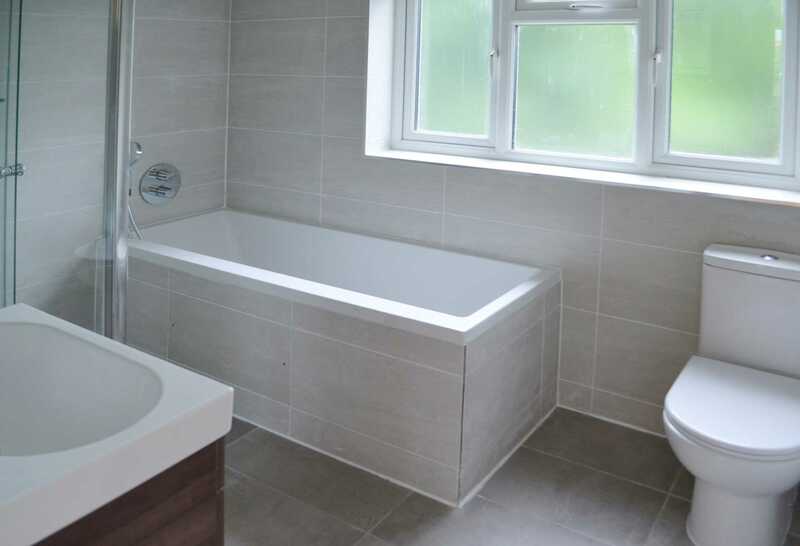 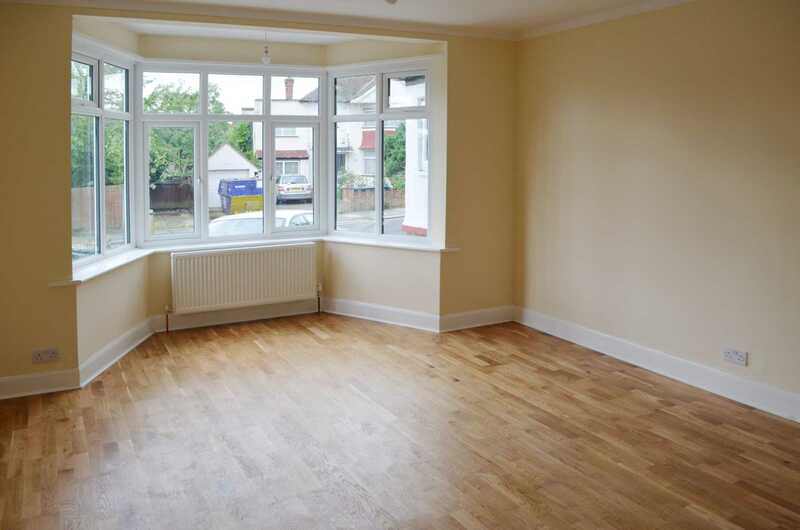 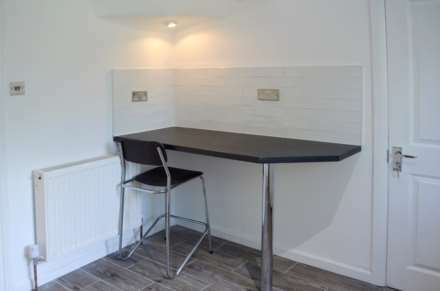 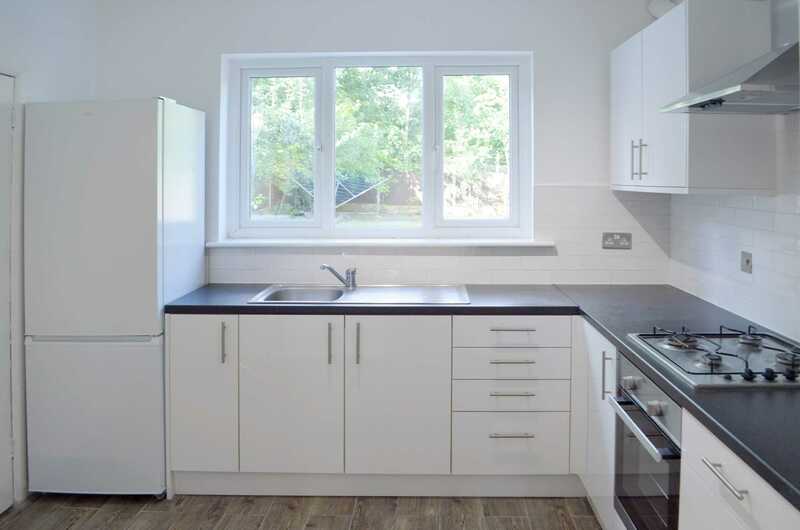 We are pleased to present this newly refurbished 3 bedroom semi detached house in much sought-after area of Hendon.The property is located a short walk away from Hendon Central and Brent Cross tube stations (Northern Line), Hendon Park and Brent Cross Shopping Centre. 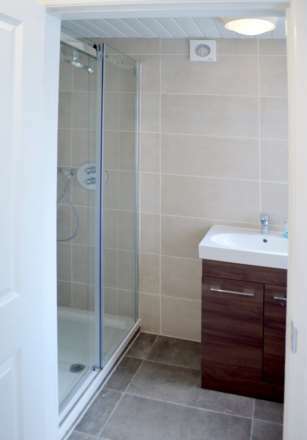 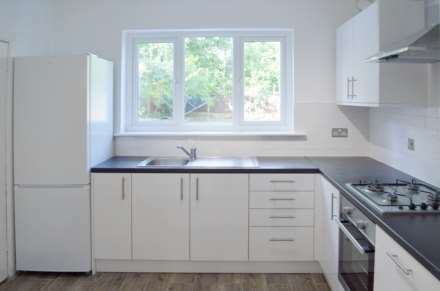 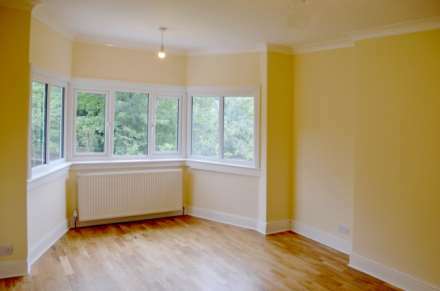 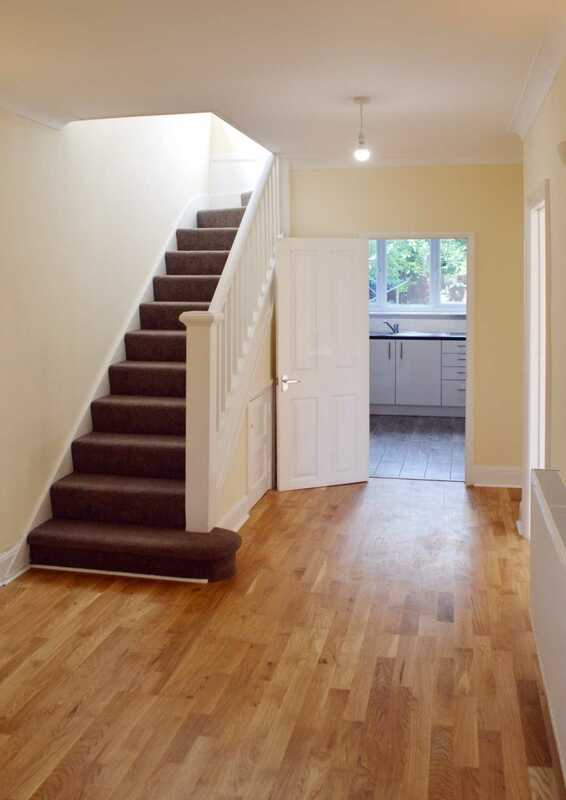 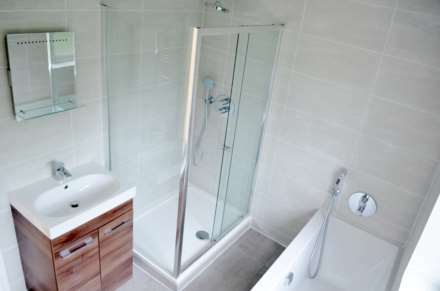 The property comprises 3 double bedrooms, 2 reception rooms, 2 bathrooms, entrance hall, a modern fitted kitchen. 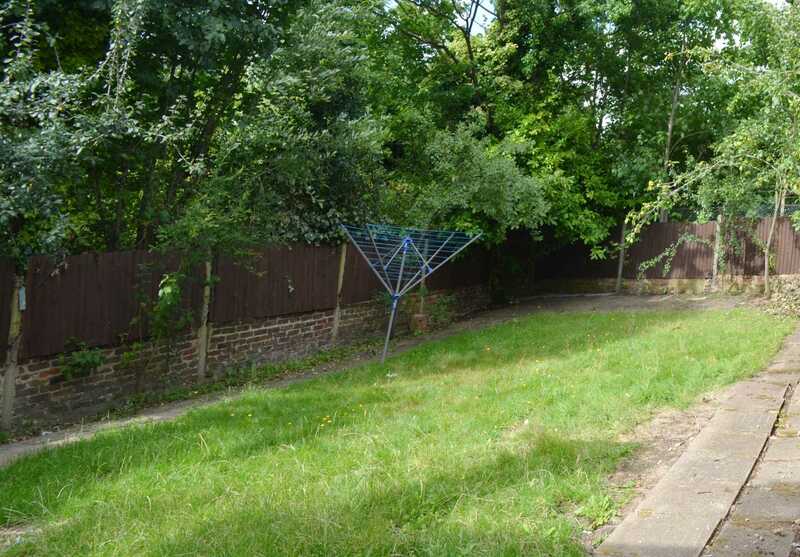 There is a well maintained back garden with patio and lawn. 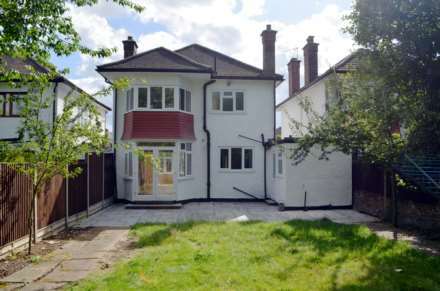 Further benefits include a garage and parking space in front of the house. 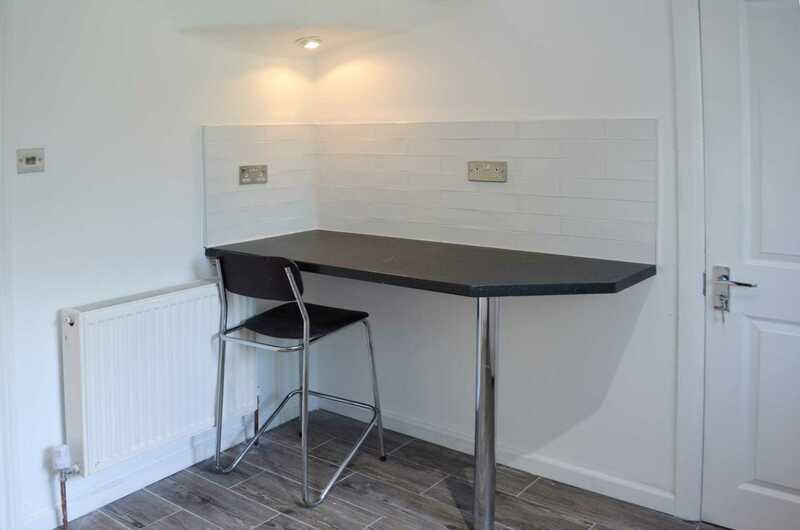 Perfect for families or sharing professionals. 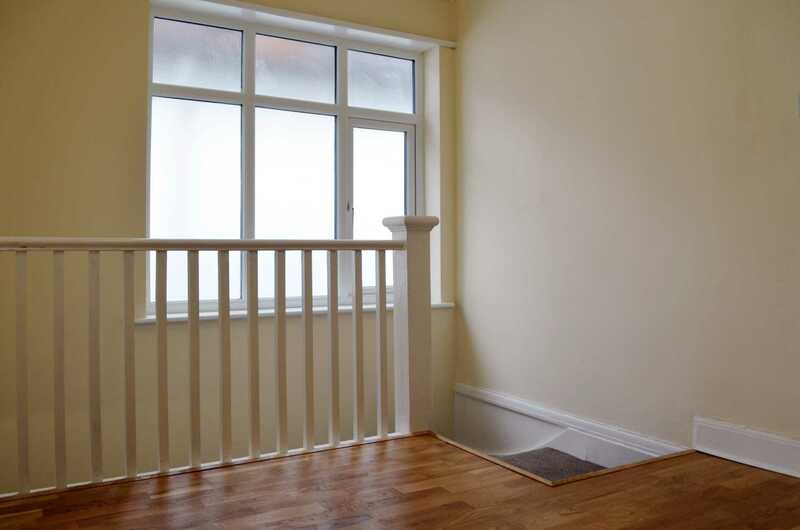 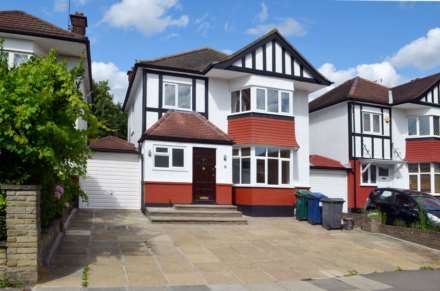 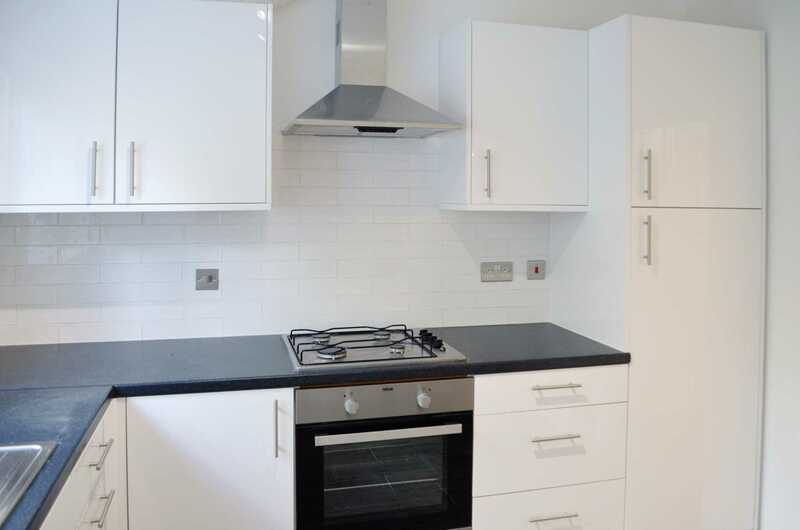 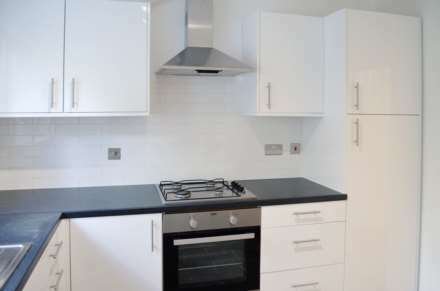 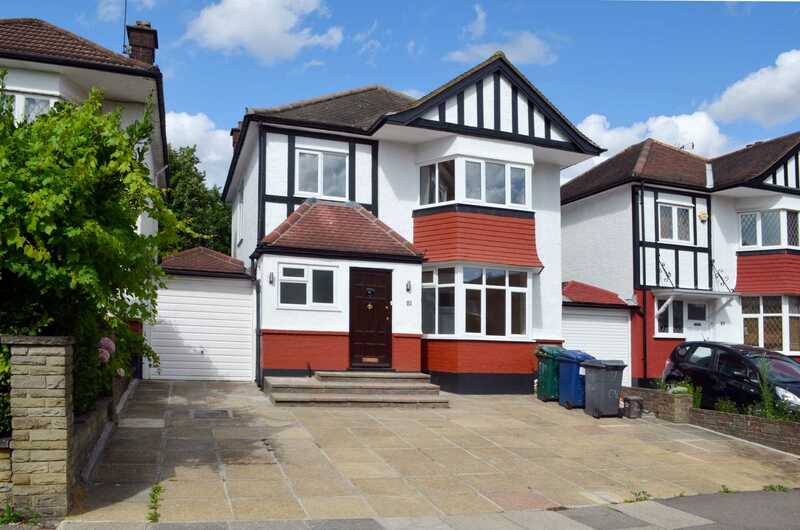 Please call us to arrange a viewing on 020 8992 4466.